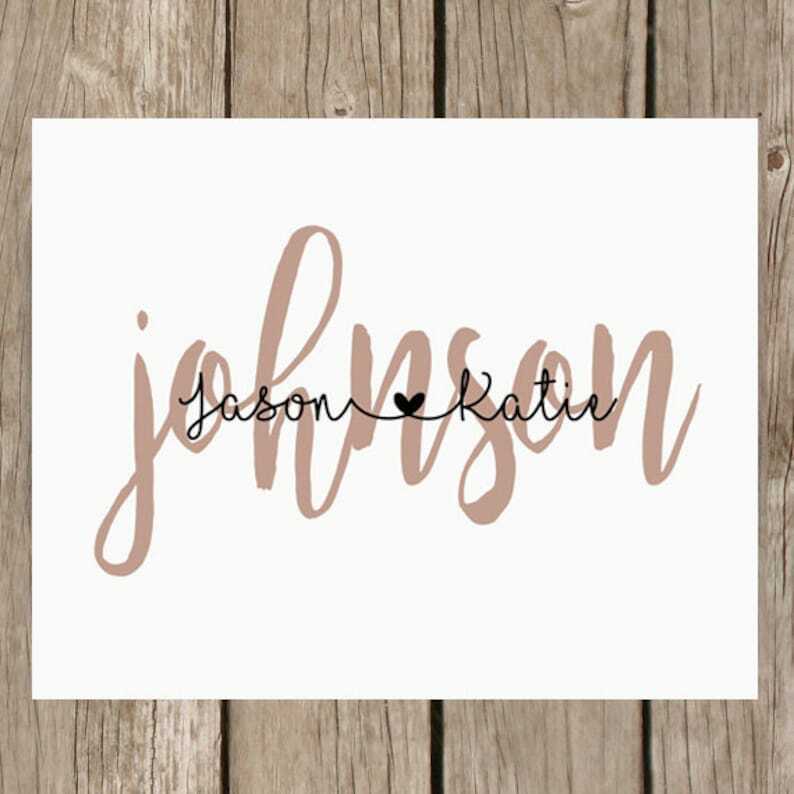 Add this Chevron Custom Family Name Print to your decor as a fun way to celebrate your family! 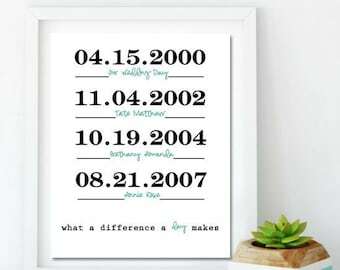 It also makes a perfect wedding gift or anniversary gift! Custom colors available! Just let me know in the notes section at checkout! Printed in color ink on 110 lb. card stock. Shipped to you in protective sleeve in a cardboard photo mailer. Shipping charges included in price. Shipping to countries outside of the United States will incur additional shipping charges. Please contact me for rates.